you find something that you like and that you wear it WITH PRIDE!!! 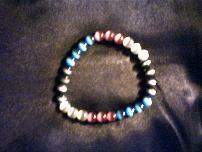 Gay Pride rainbow colored "cats-eye" glass beaded bracelet. Bear Pride colored "cats-eye" glass beaded bracelet. 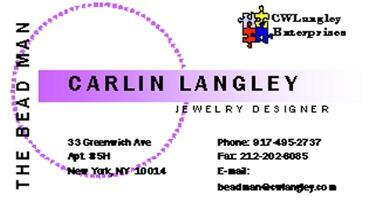 more information or to place an order. beads in between each 1/4 section. diameter fits most normal necks loosely.